Joseph “Joe” Palmar is paying it forward with the creation of a new scholarship fund to give students opportunities similar to those he found at MDC. Today he is the Founder and President of Palmar Consulting Group, Inc., an anti-fraud and forensic practice, but he was once a first-generation college student who was unsure of his future. Joe was raised in a single parent home, and thanks to scholarships, he was able to attend college at MDC’s Kendall Campus, or what was then known as South Campus. Following the advice of his work supervisor at the time, Joe decided to study accounting and computer science. He became a student leader in the Phi Theta Kappa Honors Society, met his wife Leslie, and graduated with an associate degree from MDC before going on to earn a bachelor’s degree at FAU and master’s degree at FIU. As a Certified Public Accountant, Certified Fraud Examiner, and certified in Financial Forensics, Joe told us, “nothing would have happened without MDC.” He credits his success to his MDC professors who were instrumental in guiding him to a successful future. Joe and Leslie’s three sons Jonathan, David, and Michael have all attended MDC, following in their parents’ footsteps. 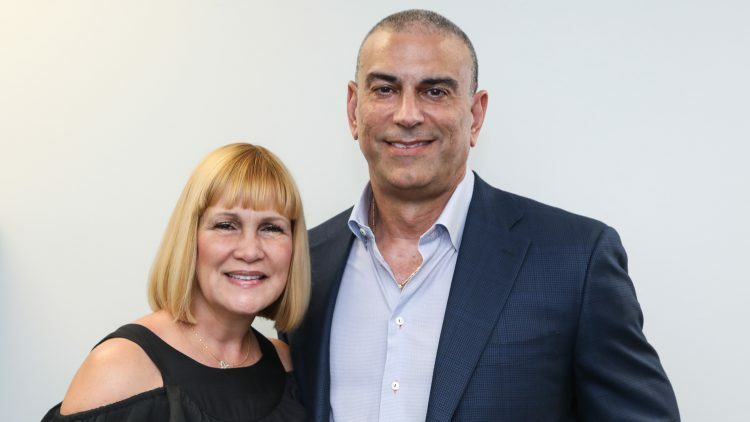 The Joe and Leslie Palmar Educational Fund will benefit first-generation college students at MDC who are majoring in accounting and need financial assistance. The scholarship will make a difference for MDC students of whom 48% are the first in their family to go to college and 65% come from low-income households. Looking back on his time at MDC, Joe says a scholarship like the one he’s funding can often be the difference between finishing, or not finishing, college, and he’s commited to helping today’s students find a brighter future like he did. Join Joe in changing lives! See how you can make a difference this I AM MDC Day by visiting www.mdc.edu/iammdc. All funds raised for I AM MDC Day now through Sept. 6 will benefit students and the programs that support them.